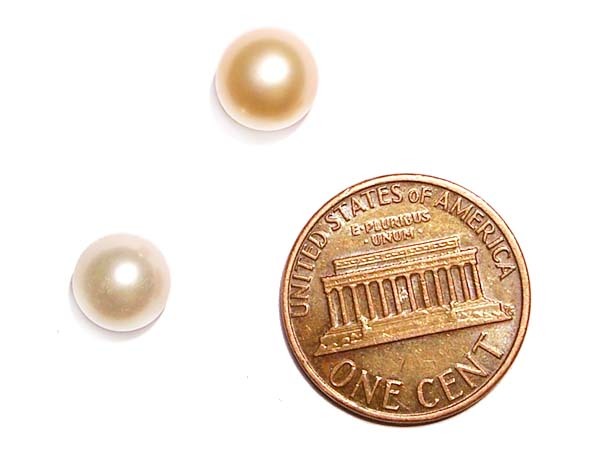 These are 6-7mm AAA graded button pearls which are very round shape with a relatively flat backside. 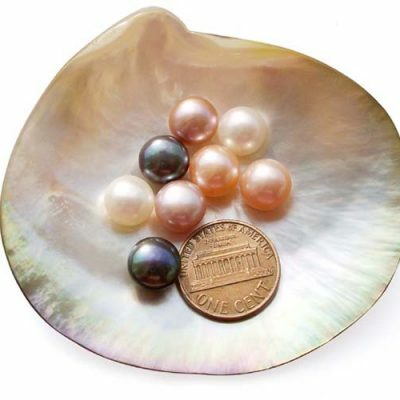 If you need totally round pearls at the same size and quality, we also have them for sale. 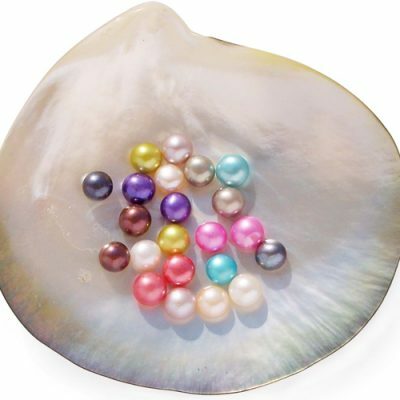 Just type “LP0067” in the search box for “Product No”. The half-drilled button pearls are often used to make rings, earrings and pendants. 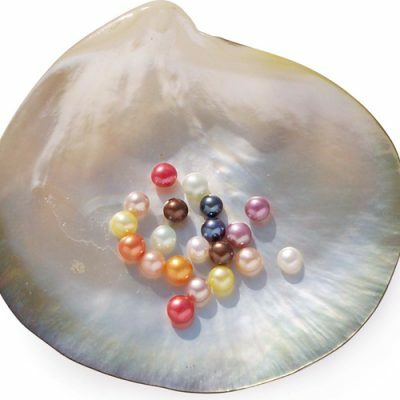 You can also choose the jewelry accessories from our settings department to create your own pearl gifts. Price listed is for one piece only. 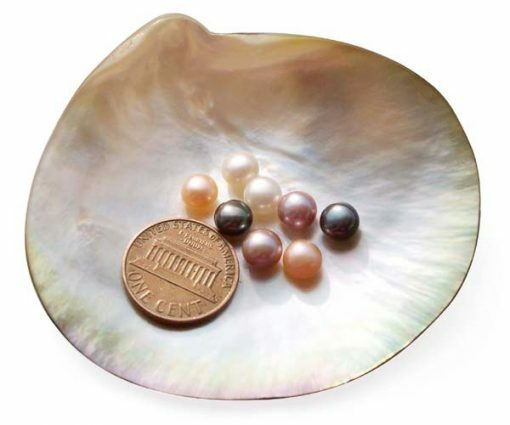 The picture is taken with multiple pearls inside a shell to give an idea of the actual size of the pearls.